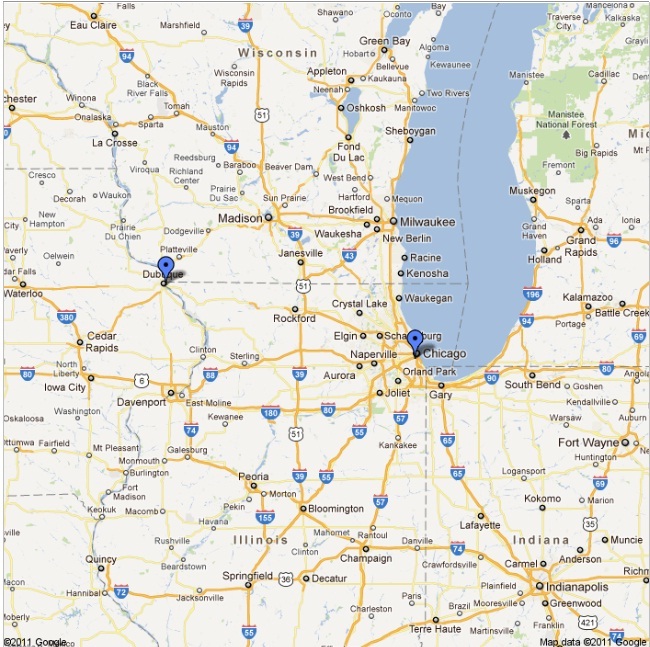 Today we leave for New Zealand, departing Dubuque at 8:30am for O’Hare (Chicago). Our layover is in San Francisco before arriving is Auckland. 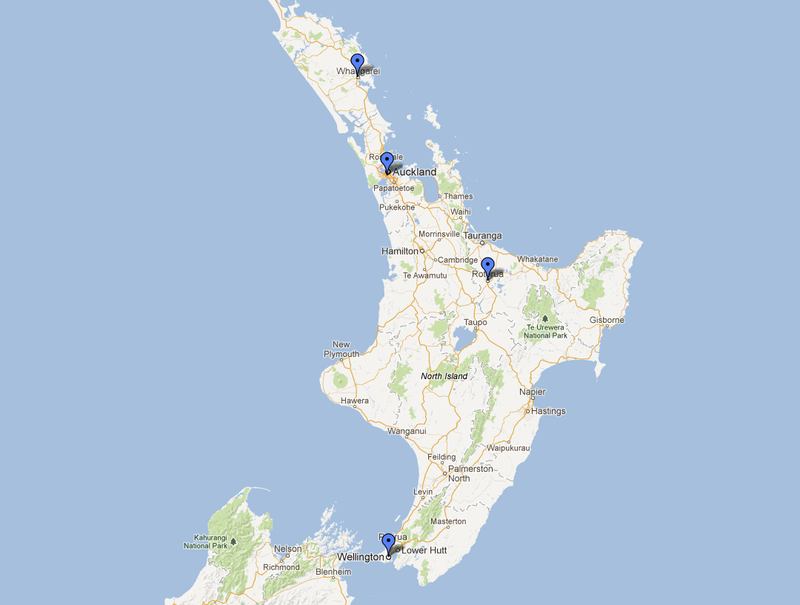 This week we will see Auckland, Whangarei, Rotorua and Wellington. Being fan of LOTR and the Hobbit I think it’s pretty cool to spend New Years in Wellington. Wanted to share a fun video of us exchanging gifts with Josh’s family. This entry was posted in Coming this Week, Life on the Road, New Zealand, Travel Life, Video and tagged Auckland, Coming this week, Dubuque IA, New Zealand, Rotorua, Video, Wellington, Whangarei. Bookmark the permalink. Enjoy New Zealand…and just be careful crossing streets! Remember the cars are approaching on the other side!